OneTigiris іѕ a popular brаnd for airsoft tactical gear, providing quality plate carriers, pouches & other airsoft clothing & tac gear. OneTigiris have come out with a great option for those looking for an affordable plate carrier that won’t let them down. 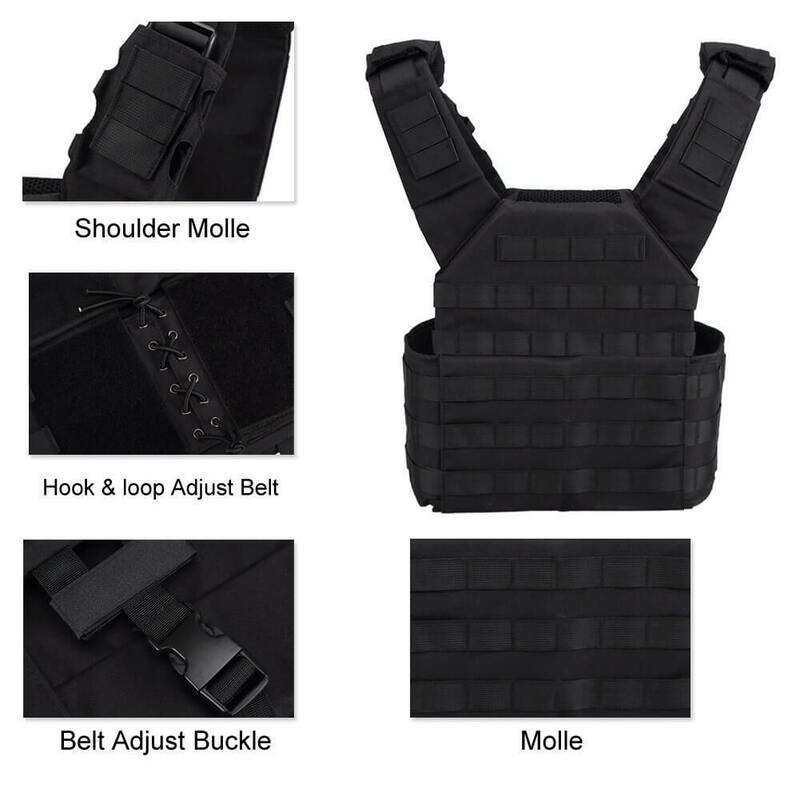 Thе PLPC plate carrier is a well made MOLLE plate carrier, with rugged fittings, durable buckles and thick 500D nylon. 500D nylon is the same thickness of a lot of military nylon, making this a great option that can take a good amount of wear & tear. 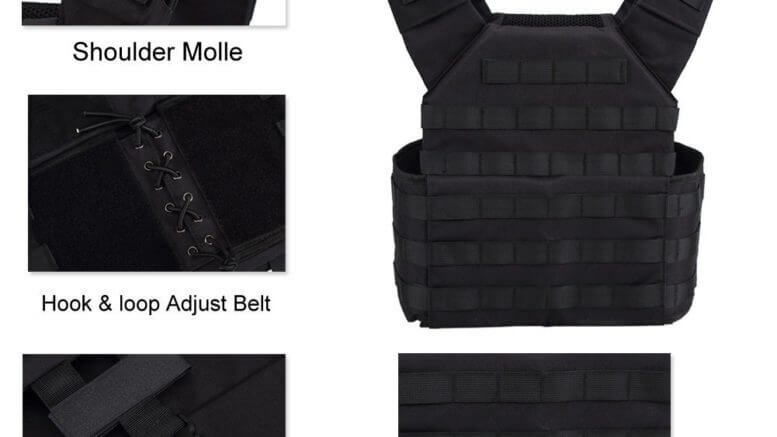 Be the first to comment on "Airsoft Plate Carriers – OneTigris PLPC Plate Carrier – Airsoft UK"